March Madness Bracket Busted? These Austin Sports Bars Will Soothe Your Sorrows. So you had Villanova and Baylor making deep runs in the NCAA men’s basketball tournament. Looks like you won’t be winning that fat stack of cash from your buddies. Even though your bracket is smashed to smithereens, you can still watch the games with the guys who still have a chance at bragging rights. Chuck your bracket full of scratch-outs in the trash and check out one of these Austin sports bars. Photo: Flickr user Jims_photos, creative commons licensed. 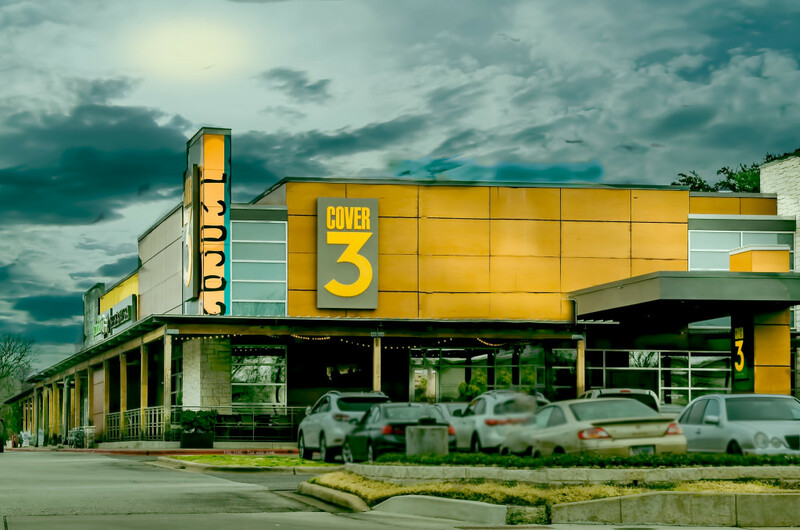 Cover 3 is not your typical sports bar. This place is equally devoted to three things — food, drinks and sports, so if you have discriminating tastes in the food and drink departments, this could be your new favorite watering hole. Forget your preconceived notions about bar food. Sure, you can get nachos, but not the nachos you’re thinking about. Wouldn’t you rather have green chile beef nachos with queso, pepper jack, pico de gallo, black beans and avocado? Of course you would. Cover 3 has an extensive wine list and more beers on tap than your group could possibly try. They also have a full bar for making your mixed drink of choice. Photo: Flickr user Larry Miller, creative commons licensed. Chicken wings and sports. Perfect combination, right? This wing joint was started by two University of Texas. After a few years of putting in triple digit hours per week at the original Rio Grande Avenue location, they found success. Now, they have locations across Texas and in Baton Rouge. 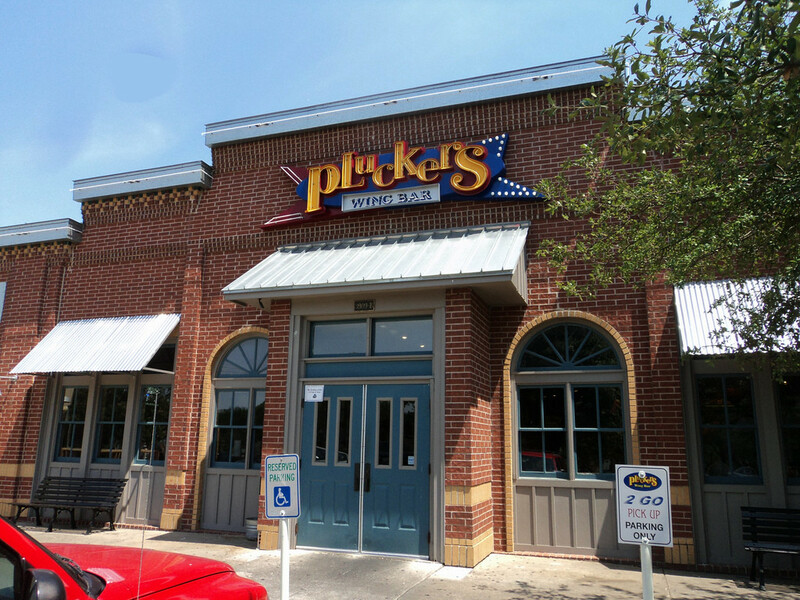 In 2012, Pluckers was named one of the top five sports bars in North America by ESPN. You’d think if the folks at ESPN knows sports, they’re bound to know sports bars. Photo: Flickr user Christopher Leonard, creative commons licensed. Third Base was started by three Austinites who wanted to give people a relaxing place to have a drink, catch a game and have a little fun. 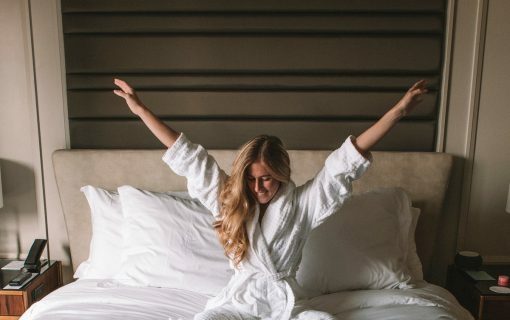 The owners like to interact with the customers and have fun themselves. They have four locations around town. 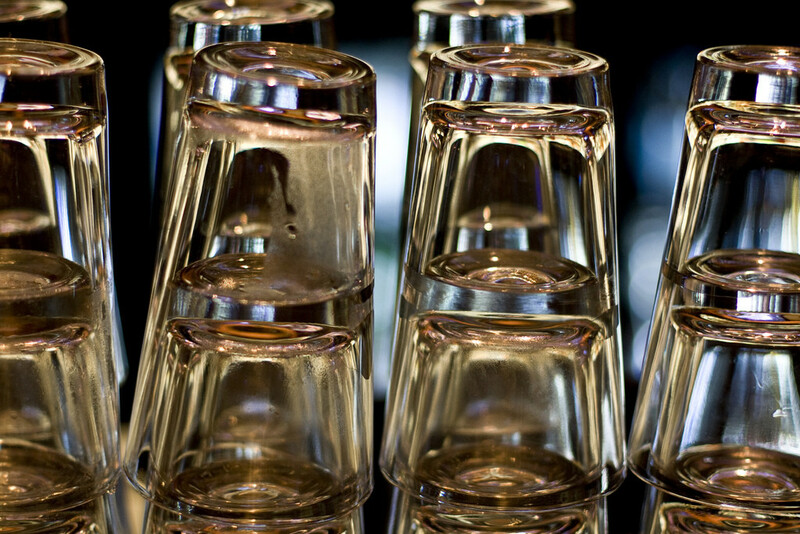 Each one has the atmosphere of a neighborhood bar with ample patio space and friendly staff. The Round Rock location hosts a washers tournament every other Sunday at 5 p.m. The winning team earns a cash prize. The next tournament is April 5, so you have a little time to work on your form. Photo: Flickr user Faruk Ateş, creative commons licensed. 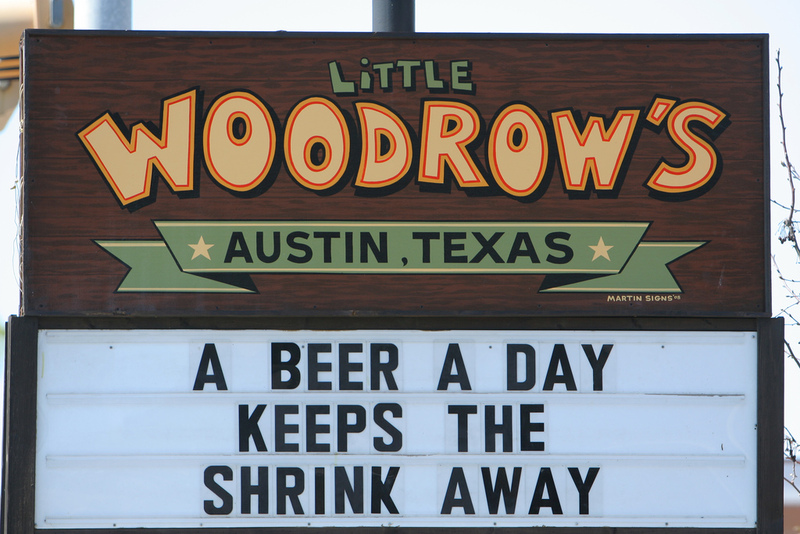 Little Woodrow’s has four locations in Austin, six in Houston, one in San Antonio and more on the way. No matter which part of town you call your stomping grounds, you can find a Little Woodrow’s for your game watching experience. 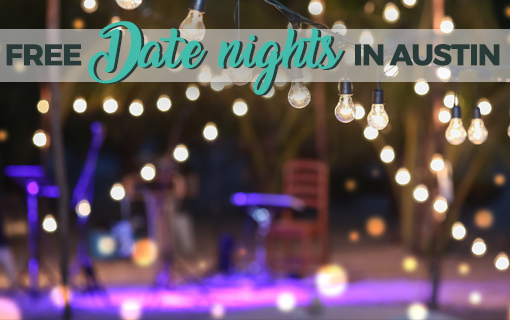 Each location has special events like turtle racing, crawfish boils and live music from well-known local artists, so check their calendars for something that interests you. Photo: Flickr user Jim Nix, creative commons licensed. 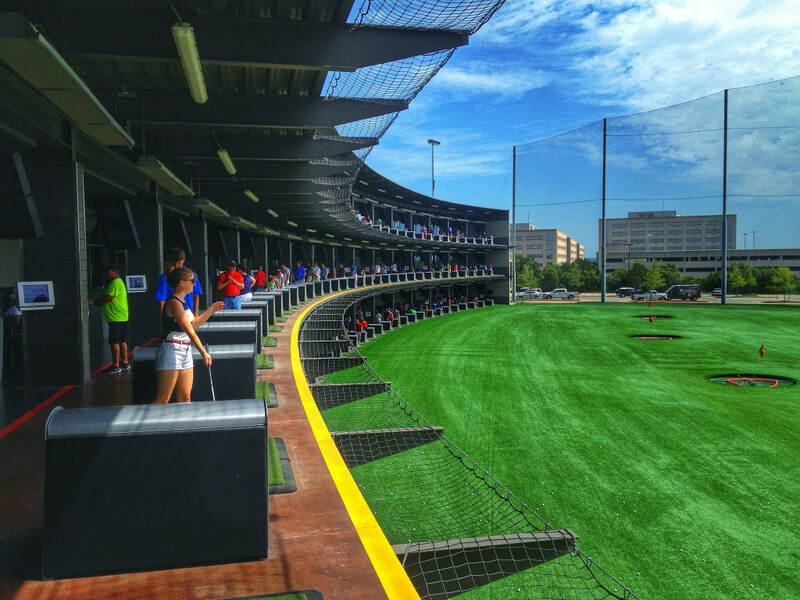 Top Golf is a phenomenon that has swept into major cities around the country. Golfers and non-golfers alike take part in friendly competitions. The golf balls are microchipped, so you know where each ball goes, and the scoring is automatically tabulated. 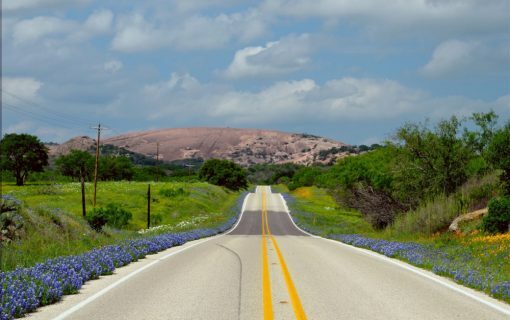 Austin’s location has been open a few years, but it is packed during peak hours. No matter how good, bad or indifferent you are when it comes to golf, Top Golf is something every Austinite should experience at least once. Wait staff come to each bay to serve food and drinks, but if you are waiting for your turn at a bay or just want to watch a game, check out their bar and dining areas. And then go watch some people who make Charles Barkley’s golf swing look graceful. Photo: Flickr user Phil Whitehouse, creative commons licensed.